The solution to a main street. 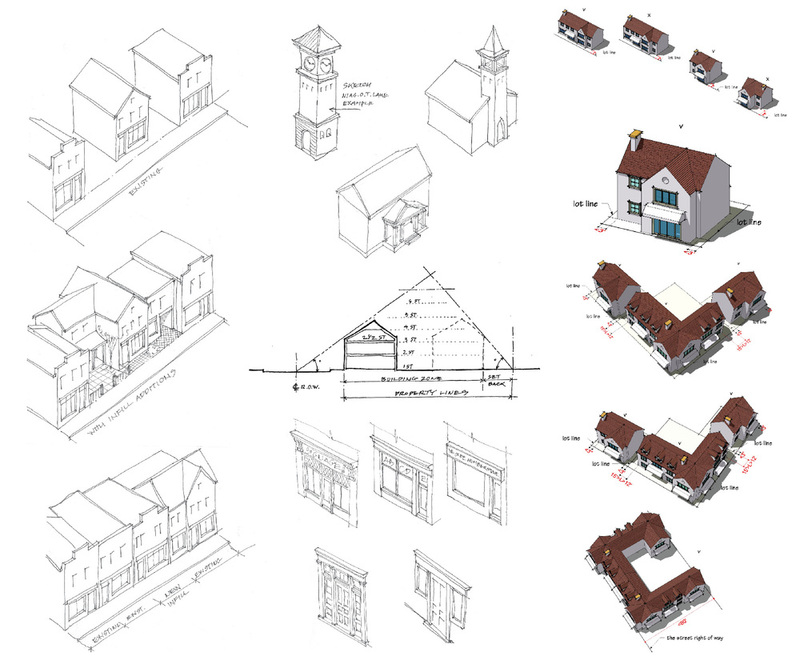 LANDinc was commissioned to develop a Community Improvement Plan (CIP), Urban Design Guidelines and a Streetscape Master Plan for Port Colborne's Main St. West. This main street that runs through historic Old Humberstone and across the Welland Canal, providing a scenic setting with high potential. A thorough analysis of the main street / regional highway and surrounding land uses led to the streetscape and urban design for revitalization of the community while identifying context-appropriate mechanisms for how these can be realized economically.